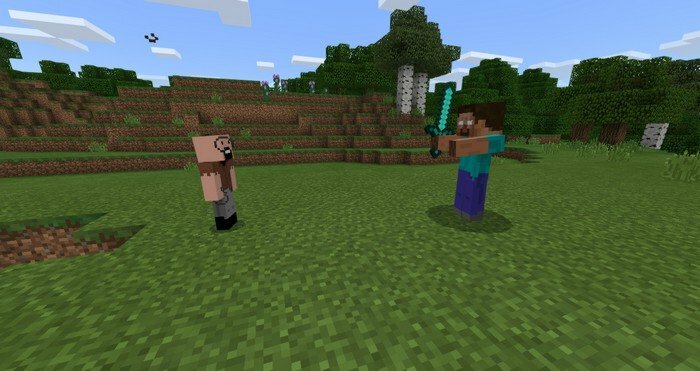 Mod adds Herobrine and Notch into the game, to make possible the most epic clash of all times. 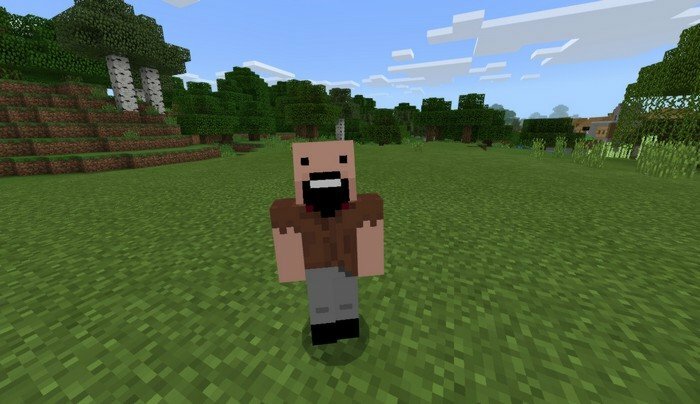 Notch will replace Iron golem in the game, which means in order to summon him you'll need to build a totem and as for the Herobrine - he will replace Wither Skeleton, so you can occasionally meet him in Nether Fortress. 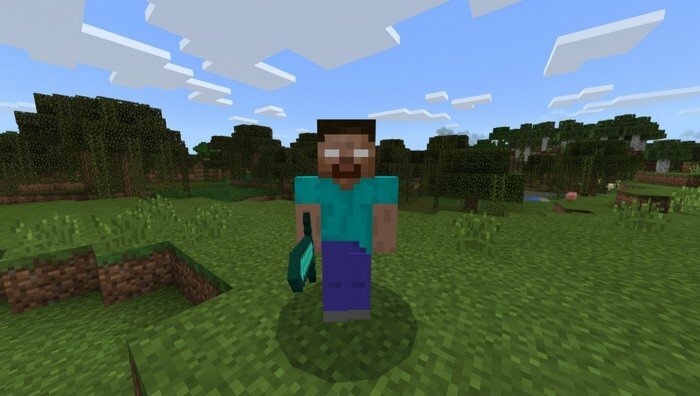 Herobrine is armed with diamond sword and it takes two regular Notches to kill him, but you can boost a Notch by giving him a Nether star. lol... get windows 10 boi.